The new school situated in Ipokia Local Government is registered as Ogun State Polytechnic which is the former name of Moshood Abiola Polytechnic. 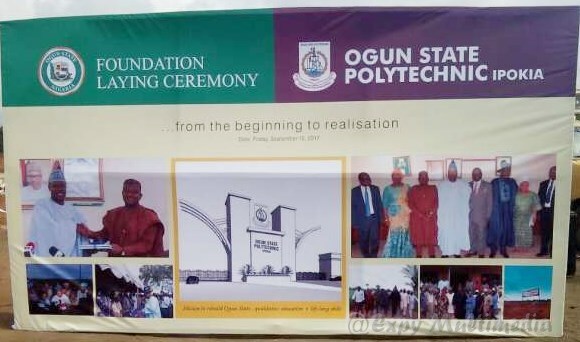 Ogun State government has re-established Ogun State Polytechnic to replace Moshood Abiola Polytechnic, which has been upgraded to become a University of Technology. The new school situated in Ipokia Local Government Area is registered as Ogun State Polytechnic which is the former name of Moshood Abiola Polytechnic. 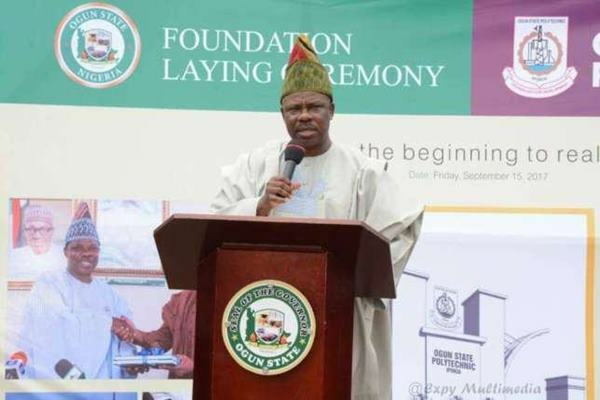 Ogun State Polytechnic according to the state governor, Senator Ibikunle Amosun will begin academic operation in 2018. 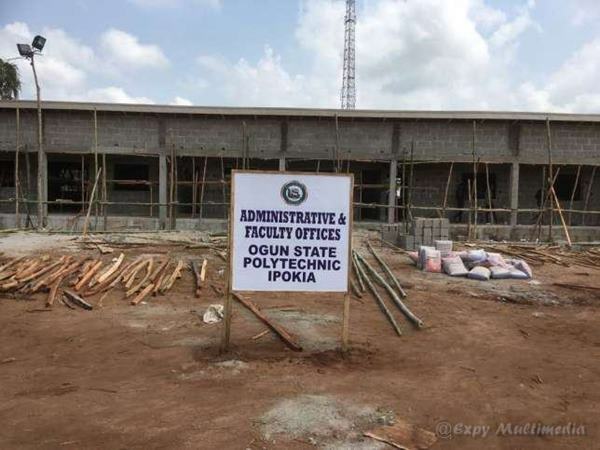 So, if you are considering this school, these are five things you should know about the new Ogun State Polytechnic. 1. The Joint Admission and Matriculation Board (JAMB) and the National Board for Technical Education have approved the commencement of academic activities in the school. 2. 18 programs have been accredited by both bodies for this polytechnic as NBTE ordered the Polytechnic to start the programs with immediate effect. 3. Accredited courses include Electrical and Electronics Engineering, Mechanical Engineering Technology, Civil Engineering, Building Technology, Architectural Technology, Quantity Surveying, Estate Management and Valuation and Surveying and Geo-Informatics. 4. Meanwhile, as of Sunday, January 7, the polytechnic which is still under construction has only two blocks of one hundred seaters for lecture halls. No department or faculty block has been completed. 5. The school is will be run as multi-campus as one campus will be located at Idiroko and another at Imeko Afon. 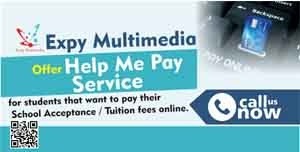 For the latest Education news and reviews, follow Expy Multimedia on Twitter, Facebook, and subscribe to our YouTube channel. 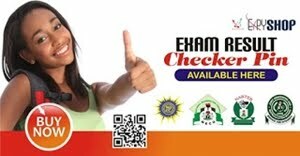 Labels: Education, Ogun Poly Ipokia, Ogun State Polytechnic, Ogun State Polytechnic former Moshood Abiola Polytechnic.